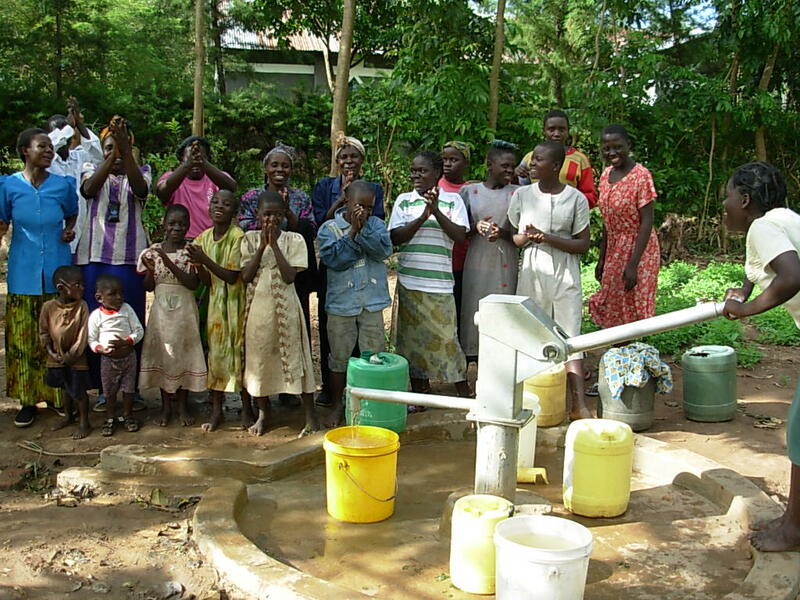 A new well is now under construction complete in the community of Sokone in Western Kenya. This well will serve the community of about 600 people and a local school. Sokone is about 20km from Kakamega in the Central Butsatso Area. Previously, the community fetched water from a stream about 2km away. It, like most streams, is unprotected and shared by livestock. The water is not safe. The community has mobilized a water committee of 2 men and 5 women who together with the village have collected the $300USD needed for the initial surveys and permits. In the video here, a woman from the community demonstrates what fetching water is was like for hundreds of women in this community.